The Mercedes Benz M-Class W164 Series. Is a luxury sport utility vehicle SUV was manufactured between 2005 and 2011. The second generation of the M-Class was officially presented at the Detroit Auto Show in 2005. The second generation of the M-Class was officially presented at the Detroit Motor Show in 2005. It was a vehicle mostly new compared to its predecessor, its more sporty and more aerodynamic aspect achieving the reduction of the coefficient of resistance to 0.34. The new M-Class is 71 mm wider, 150 mm longer and 5 mm lower than the first model and was recognized as the "Best New Sports Utility Vehicle" in the 2006 Canadian Car of the Year awards. Mercedes Benz M-Class W164 Series (2005-2011) There are 8 products. 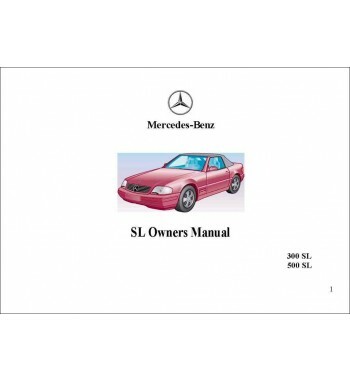 Owner's manual of Mercedes Benz cars of the M-Class, W164 Series that including models ML 320 CDI. 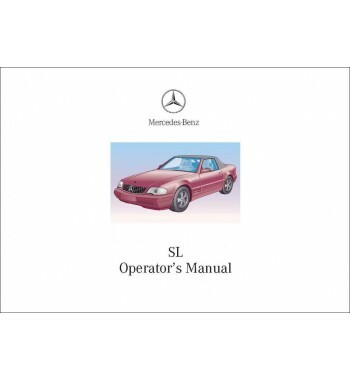 Owner's manual of Mercedes Benz cars of the M-Class, W164 Series that including models ML 500. 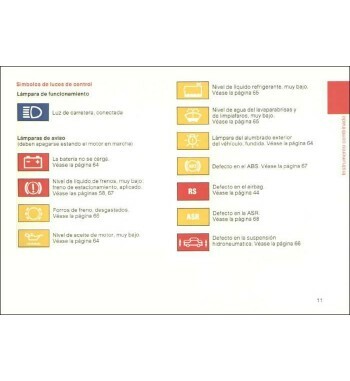 Owner's manual of Mercedes Benz cars of the M-Class, W164 Series that including models ML 63 AMG.